our next aromatherapy event is on sunday, october 14th. more information on our facebook event. here is some more background information on what happens at this magical workshop! 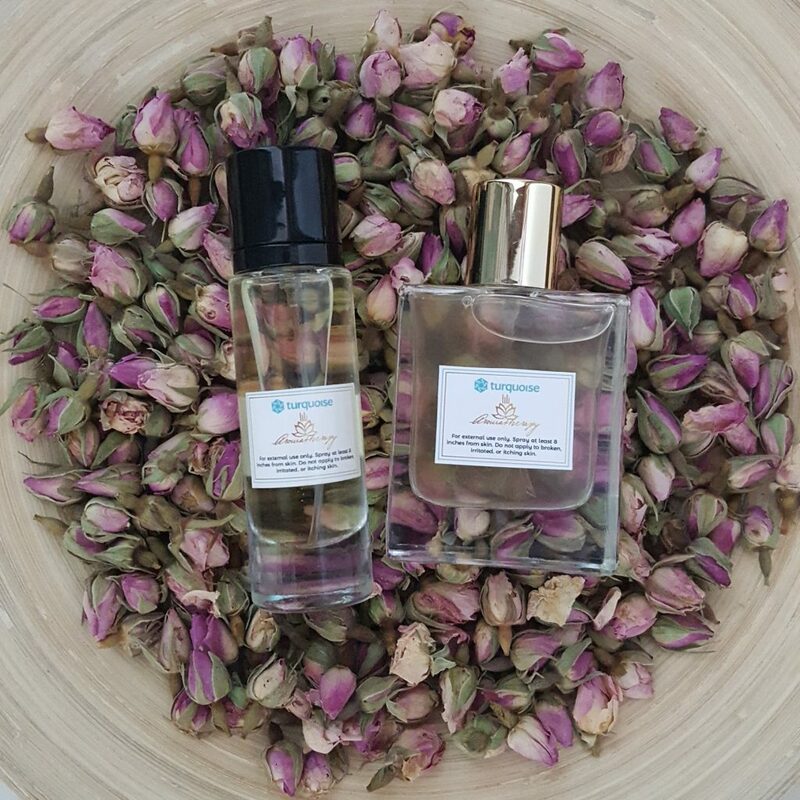 aromatherapy is the practice of using natural oils extracted from flowers, bark, stems, leaves, roots or other parts of the plant to enhance psychological or physical well-being. essential oils can aid in stress reduction, relaxation, sleep improvement, increase in energy or joy and much more! essential oils are used for so many products and purposes these days. 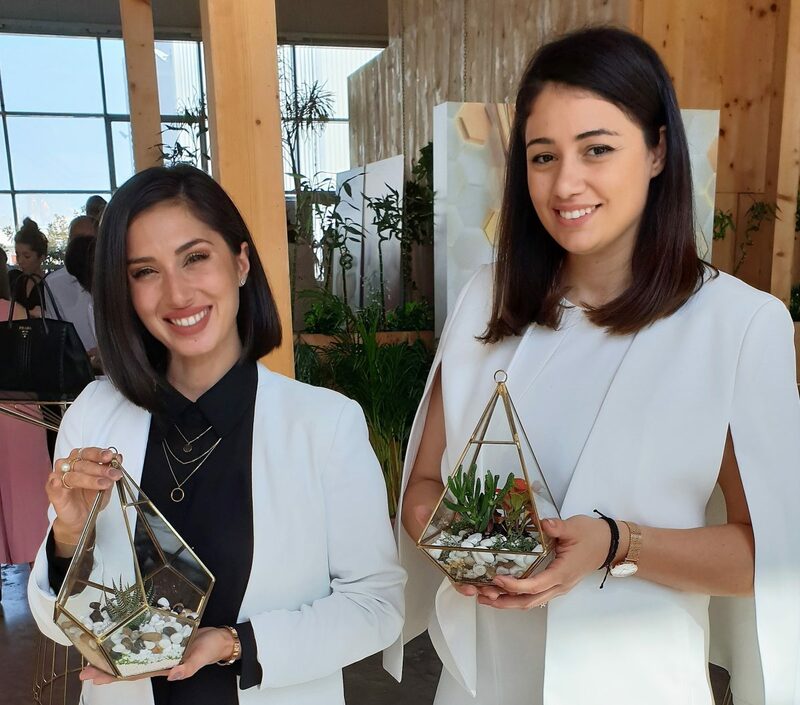 unless you are immersed in that world, it can be difficult to put smells to the names, and even experienced essential oil diffusers may not know exactly how to blend. 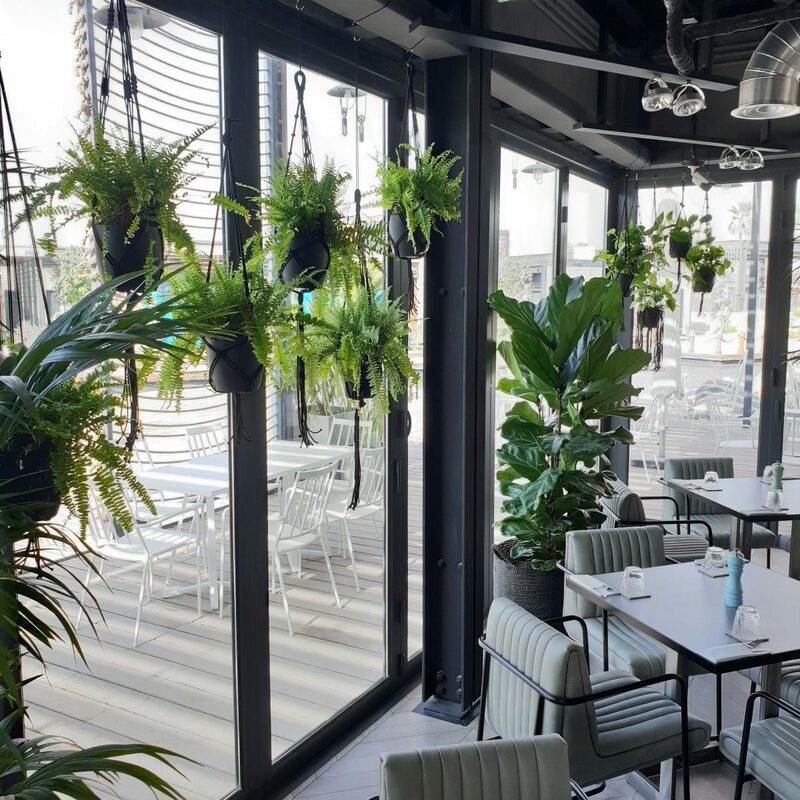 we’ve partnered with lili aromatherapy for the ultimate diy ‘scensory’ experience that is quickly becoming our most popular workshop to introduce aromatherapy, sniff over 40 different types of essential oils and guide you through the blending of your own scent! 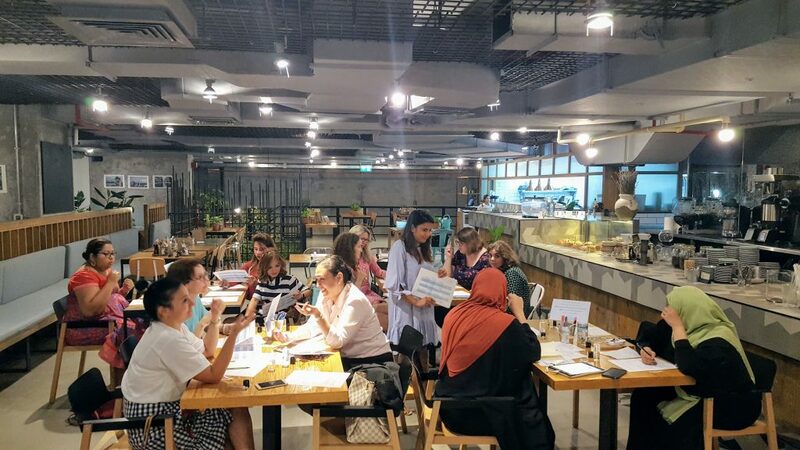 rasha from lili aromatherapy opens the workshop with an introduction to aromatherapy and essential oils that sets the scene for writing your own scent story. 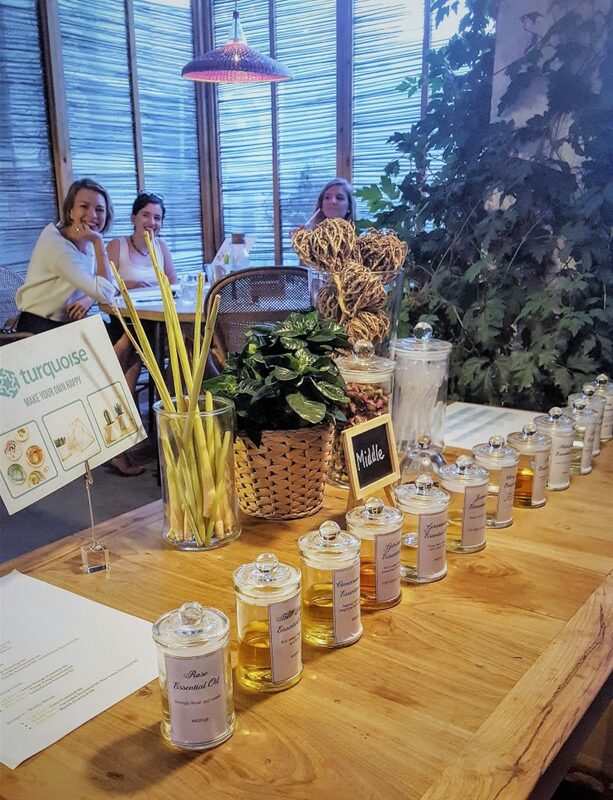 if we feel sassy that evening, we can include an essential oil personality quiz, discuss aromatherapy benefits, guide an essential oil “tasting” with guessing games and much more! our essential oil guides are treasure troves of information as to the general properties, therapeutic benefits and matching scents for each essential oil. then the fun follows! 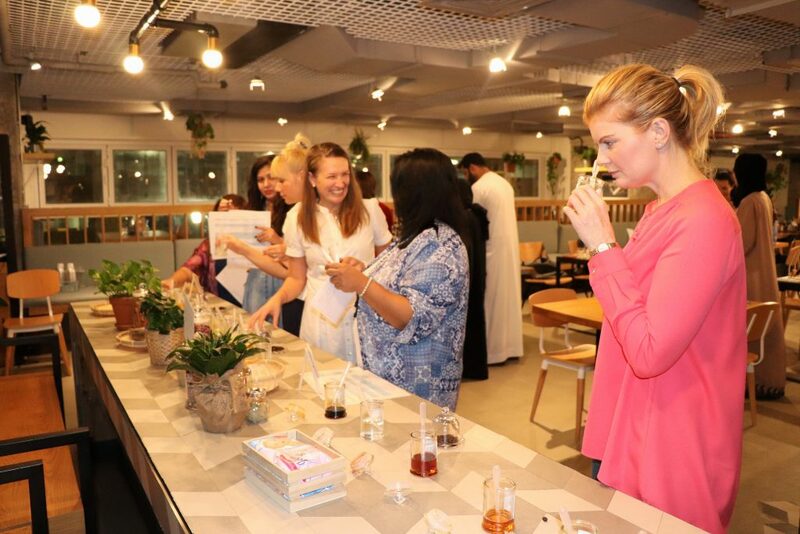 armed with basic essential oil knowledge, participants can experience the amazing scents of essential oils first hand and experiment in making their first scent blends on tester strips. 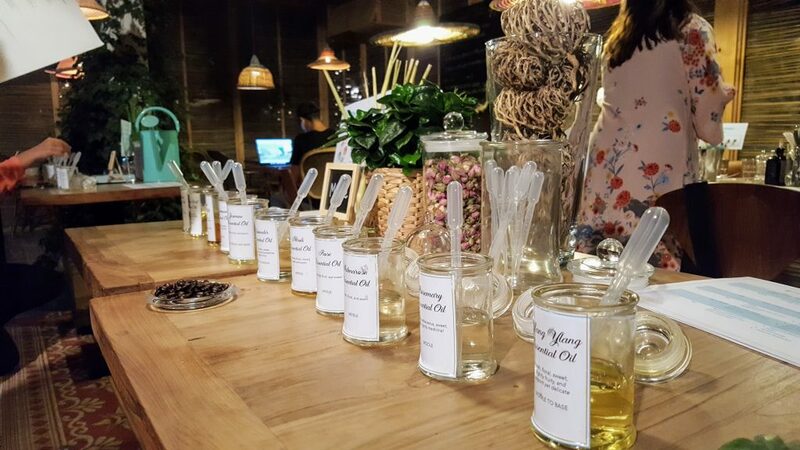 for this creative phase of the event, we provide sample scents, recipe cards as suggestions and personal assistance to help unlease your inner perfumologist. participants walk away joyously happy (seriously, how can you not be elated after sniffing delicious therapeutic scents for 3 hours?!) and with 30ml or 50ml of their very own scent at the end of the workshop! love the idea and want to join? we are running it again on december 10th. we look forward to welcoming you and exploring over 40 essential oils! more information on our facebook event. 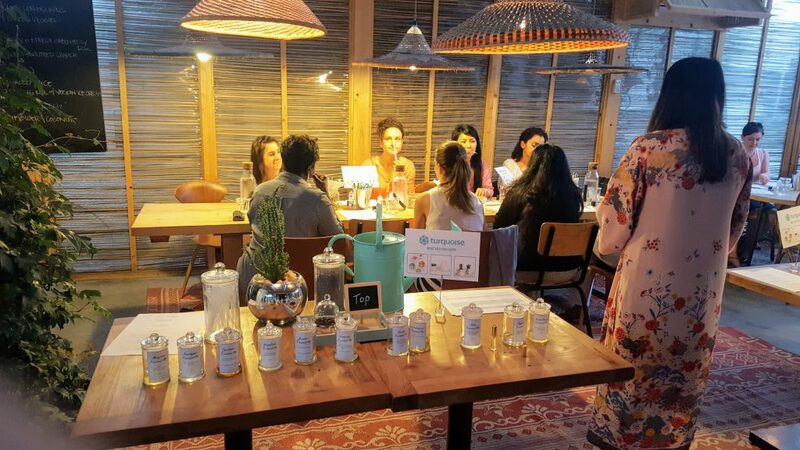 this workshop can also easily be adapted to fit your exact needs, so get in touch to design your own bespoke diy aromatherapy event today!